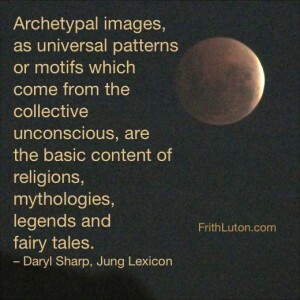 Archetypal images, as universal patterns which come from the collective unconscious, are the basic content of religions, mythologies, legends and fairy tales. 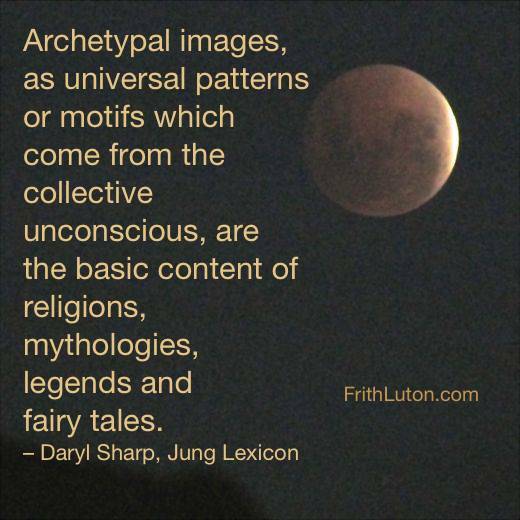 Frith was part of Radio National's Encounter program Sacred Bees broadcast on 26 October 2013. Follow this link to catch the audio or to read the transcript.